Our new putting challenge game allows you to take on multiple different hole layouts and contours without ever having to break your putting stance. 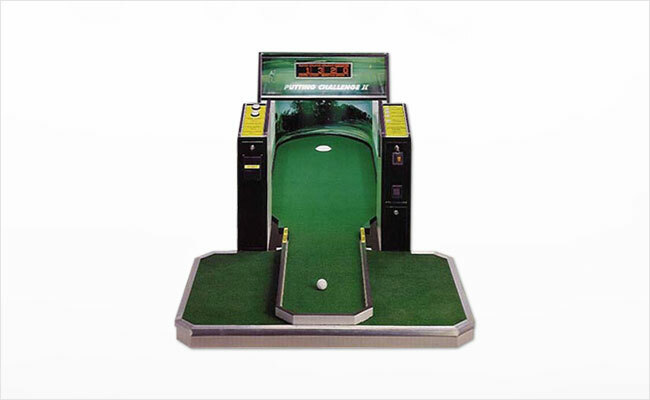 Whether you are practicing for an upcoming outing at work or just looking to test your skills, our putting challenge game is a great fun for everyone. Call or email us today for a free quote!